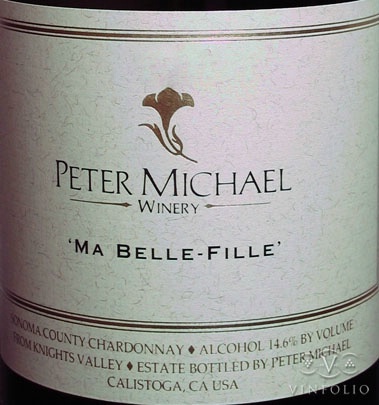 The 2015 Ma Belle-Fille is spectacularly intense, boasting aromas of ripe peach, tangerine blossom, brioche-like pastry elements, golden apple and nectarine, accented with oyster shell minerality. 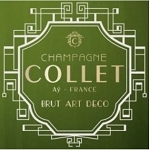 Generous in the mouth, rich and concentrated, the wine displays flavors of Williams pear, honey, greengage, dried almond, chamomile, orange rind and notes of baked Reinette apple. In the mouth, the wine is tactile and gourmand with extreme purity. Layered and seductive, the finish is very long. The wine will age gracefully for more than a decade. 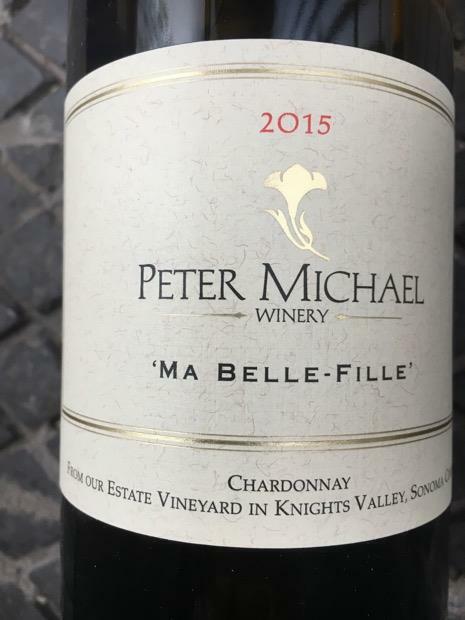 The 2015 Chardonnay Ma Belle-Fille was hit less hard by the damaging winds during the blossom than the other vineyards, and production was lower but similar to 2014, with 2,320 cases produced in 2015 versus 2,523 in 2014. This is a multiple-clone selection with Old Wente joining the Hudson, Montrachet and Calera clones in this vineyard, which was planted between 1998-2000. The 2015 Ma Belle-Fille shows notes of baked apples, nectarines, poached pear and honeysuckle in a full-bodied, extraordinarily pure, crisp, zesty style. This magnificent Chardonnay has a finish of close to a minute. 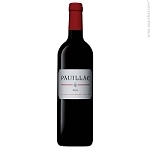 It has essentially the same aromatic and flavor profile as well as huge body and concentration that also characterized the 2014, with oodles of caramelized citrus and honeysuckle in its explosive aromatics and intense flavors. Both are fabulous Chardonnays like their siblings and should be drunk over the next 10-12 years. Light oak, pear, apple, melon and spice notes gain weight while remaining nimble and refined. This tilts more toward delicacy and nuance than sheer power. Drink now through 2020. 2,320 cases made.